Did you know that there are no true small non-shedding dogs? The good news though is there are many that are low or minimal shedders. As people, we do not think of ourselves as “shedding” hair but we do loose hairs occasionally and the proof is in our hairbrushes. This is the same for most small breed low shedding dogs. 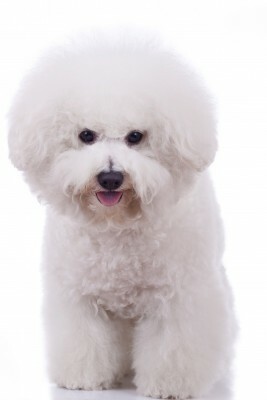 An example of Small Non-shedding small dogs is poodles. Most people looking for a small breed dog that does not shed want to know that their house will not be filled with stray dog hairs. I have to admit I am one of them. It is much more fun to spend time playing with a dog than cleaning up after it. Don’t you agree? You may also have allergies to dog dander and hope to find a dog that you can comfortably live with. Remember that most allergy sufferers are affected by a dog’s dander rather than the quantity of hair the dog might have. Below is our list of the 31 purebred small non-shedding dogs with links to their pages. So you can see, you have plenty of choices to consider. 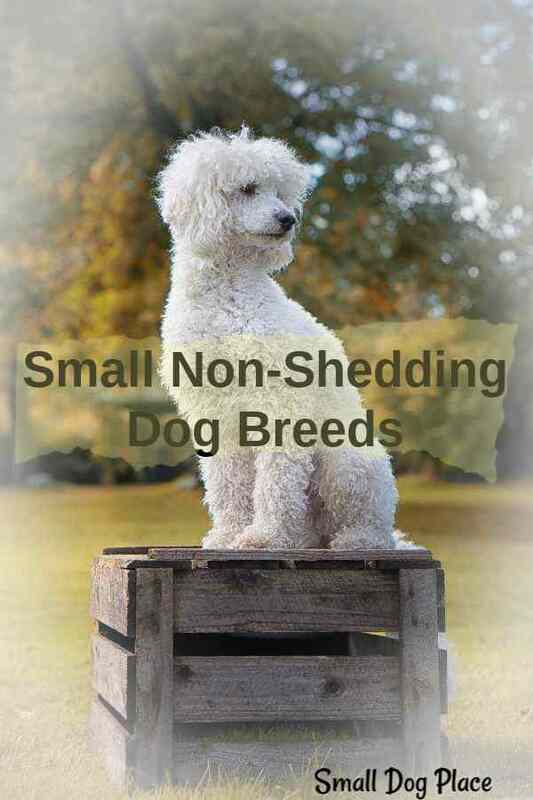 The list of small non-shedding dogs does not include hybrids or designer dogs such as the Malti-Poo, Yorkie-Poo, Mal-Shi, etc. Many of these are considered small non shedding dogs also. For those, you can use your imagination. If you mix two of the dogs on this list, chances are you are going to get a very low shedding puppy. Poodle mixes are usually low shedding. The same is true for dogs mixed with the Bichon. The Affenpinscher or “Monkey” dog has a thick bushy coarse coat that does not usually mat as some other long coated breeds. 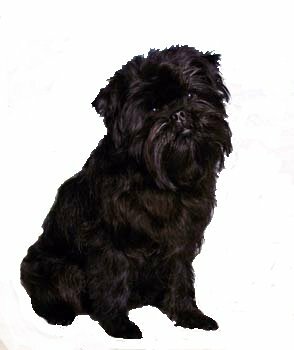 Unlike most other breeds that require a smooth, neat appearance, the Affenpinscher is supposed to look natural and well, shaggy. They don’t shed, so a little grooming is still required, but this is a suitable breed for someone who doesn’t have hours to spend on grooming, yet want a dog that doesn’t shed. These dogs do not shed because there is nothing to shed. Skin care is needed though. Frequent Bathing is recommended followed by lotion to keep the skin in good shape. Just like most all terriers, the Aussie has an outer coat that is harsh, straight, and dense. Their inner coat is short and soft. They need brushing and trimming to keep the coat manageable, but their hair will not be found lying around your house. A dog in “lambs clothing” is an apt description for these dogs. They have a soft fuzzy coat that requires plenty of attention, but you are not likely to see stray hairs around your home. They are a little larger than many of the small breed dogs on this site, but still fit the description of a small dog weighing in at about 18 to 22 pounds. 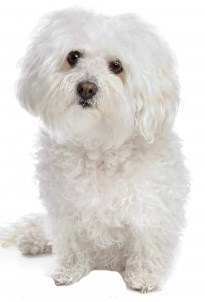 The American Kennel Club considers the Bichon less hypoallergenic than most breeds and like the poodle, they are practically none shedding. Grooming these dogs takes time, and a daily brushing is usually necessary to keep their coats free of mats and looking their best. The Bolognese sports a tufted cottony coat that is a single layer with no undercoat. 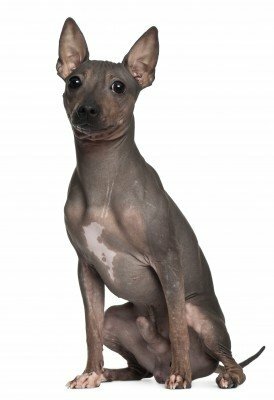 Dogs with no undercoat do well in warmer climates. Grooming can be time consuming because that beautiful soft coat needs daily brushing to keep it looking fabulous. The hairs will come out in the brush, but you are unlikely to see them covering your best furniture. 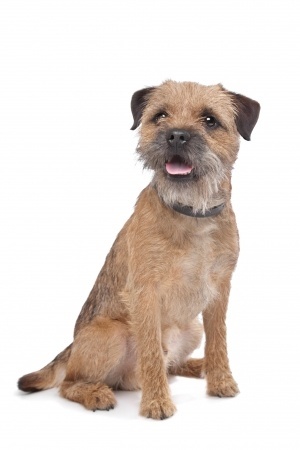 According to the AKC standard, a border terrier should have “A short dense undercoat covered with a very wiry and somewhat broken top coat which should lie closely, but it must not show any tendency to curl or wave. 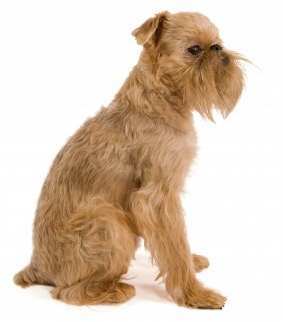 As with other terriers, their hairs may “die” but they don’t shed. 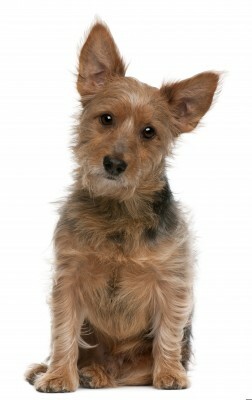 These dead hairs are pulled out or striped periodically to maintain the natural appearance of the dog. hair follicle. Regular brushing brings out the dead hairs and keeps them off your furniture. 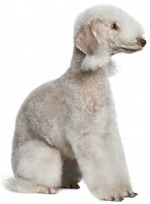 Show dogs are stripped, but pets usually visit the groomer to be clipped. 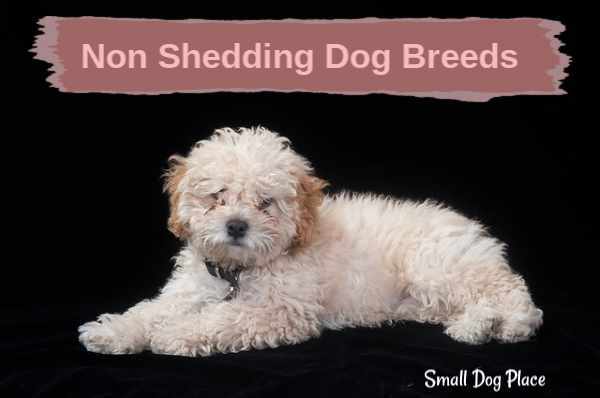 The smooth coated variety has a seasonal shed and could not be considered one of the small non shedding dogs.